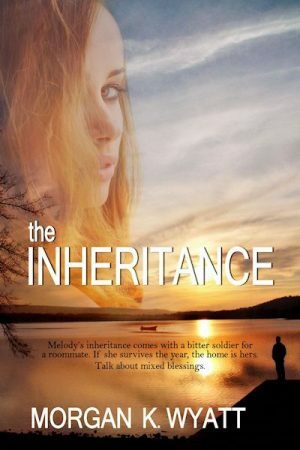 Melody’s inheritance comes with a stipulation that she must share the house with Levi for a year. Before she even lays eyes on the man, he tries to evict her. No way, the scoundrel is getting the better of her. At first, she might have felt some sympathy for the wounded soldier, but not now. She’s hunkers down for battle with the help of a cantankerous rescue hound. Charmer, her dog, shows an inordinate affection for the stubborn, outspoken man, which irritates her. Maybe her dog could teach her lesson in accepting people for who they are and not for what they appear.